Viknesh Vijayenthiran July 30, 2018 Comment Now! 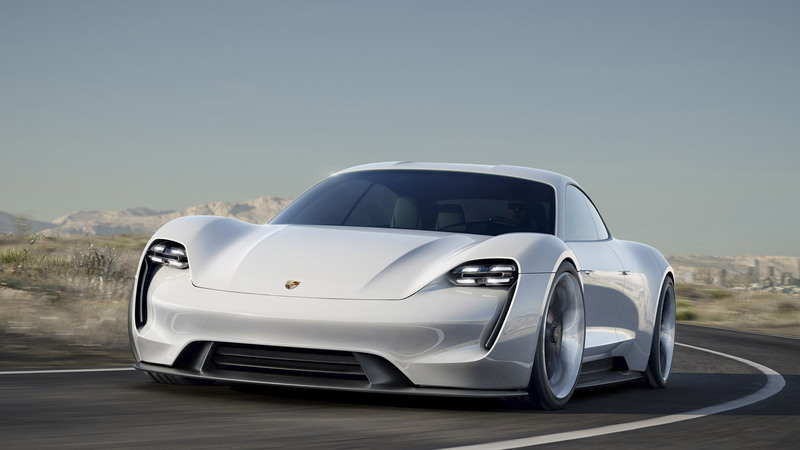 It’s been almost three years since Porsche made the announcement to put its Mission E electric sedan concept into production. In that time we’ve managed to glean very little information regarding the production version, which Porsche has decided to call a Taycan and will start producing in 2019. With development now in its last legs, Porsche is finally releasing information on the car. On Monday, the German performance marque announced that the Taycan will debut in 2019 and start deliveries late that year. At least one version will boast more than 600 horsepower and the range, with typical driving, will be more than 300 miles. Drive will come from a permanent magnet synchronous motor at each axle, the same type of motors used in Porsche's Nürburgring-destroying 919 Evo. The type of motor is compact and offers both high performance and efficiency. If you drop the hammer, the Taycan will sprint to 62 mph in less than 3.5 seconds and 124 mph in less than 12 seconds. Porsche says you will also be able enjoy the Taycan at the track, though naturally your range will be somewhat lower than 300 miles. Temperature sensors detect the cooling requirements in real time, while software ensures that the cooling water is immediately directed to the right spots. If the driver floors it, the cooling kicks into high gear as well, ensuring constant power. This is especially important for the lithium-ion battery, whose ideal operating temperature is between 68 and 104 degrees F (20 and 40 degrees C). Also featured in the Taycan will be an 800-volt electrical system, which will enable owners to give the battery an 80-percent charge in around 15 minutes at suitable charging stations. 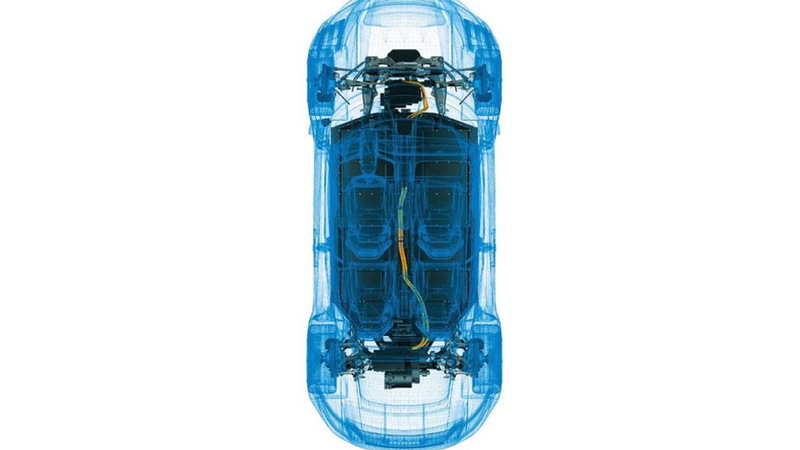 Another payoff of the 800-volt technology is the thinner cables in the car, which saves weight. Though yet to be confirmed, there are expected to be Taycan models with outputs close to 400 and 500 hp. The three outputs are expected to correspond with the Porsche's base, S and Turbo model hierarchy. A two-speed automatic transmission is expected to be fitted across the range and at launch all-wheel drive will be standard. A rear-wheel drive option may be offered later in the product cycle. Another option that could be offered is a limited-slip differential at the rear. Porsche is looking to build 20,000 Taycans per year, though there's the capacity to increase this to meet strong demand. 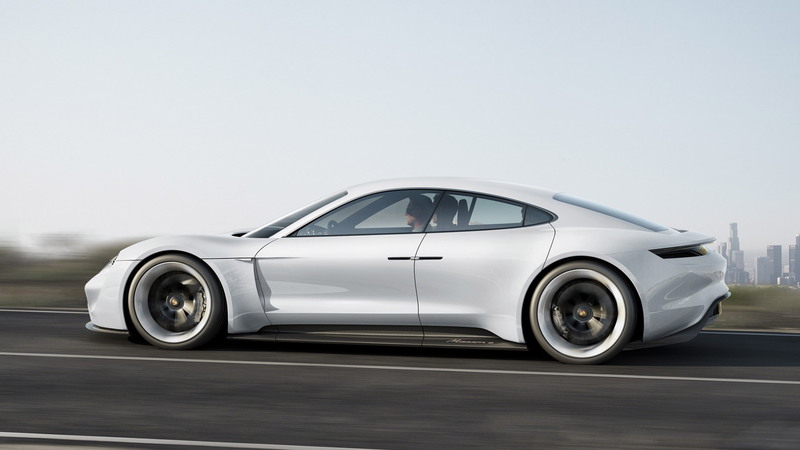 And there will be more electric Porsches to follow. One that's almost certain is a Taycan derivative based on the Mission E Cross Turismo concept unveiled at 2018 Geneva auto show. Another is likely to be an electric version of the next-generation Macan. 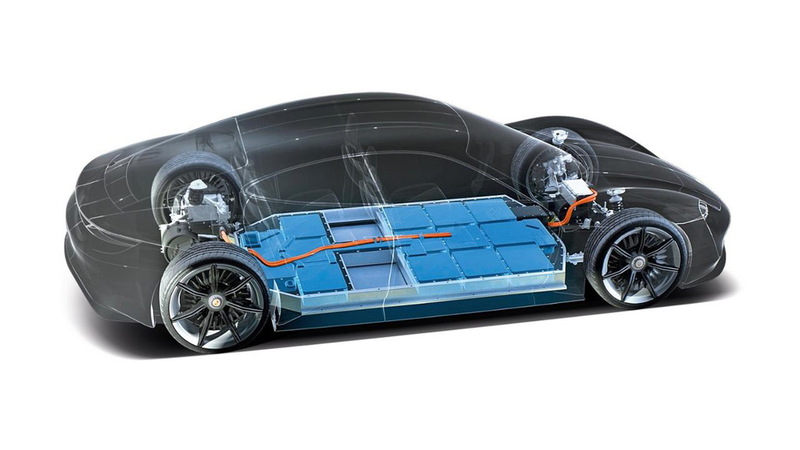 For Porsche the future is electric. 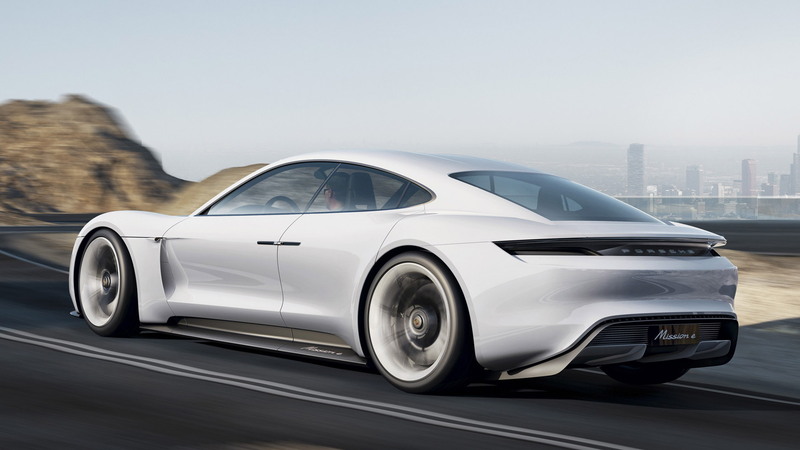 By 2025 the aim is for every second Porsche sold to be electrified, with half of these electrified models pure electric and the other half plug-in hybrids.